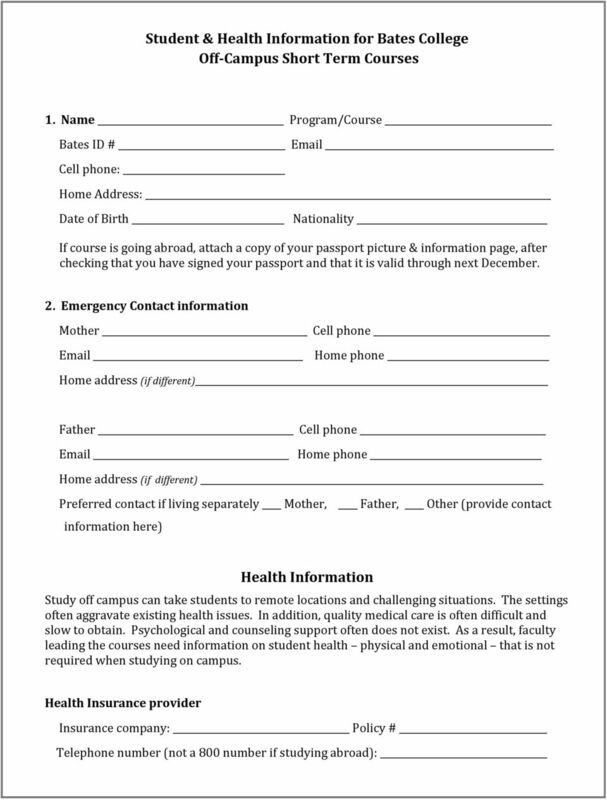 Download "Student & Health Information for Bates College Off-Campus Short Term Courses"
Glen Davis PhD Maine Child Psychology 2 Elm Street, Waterville, ME 04901 Telephone: (207) 221-2631 Fax: (207) 221-3368 MaineChildPsych. 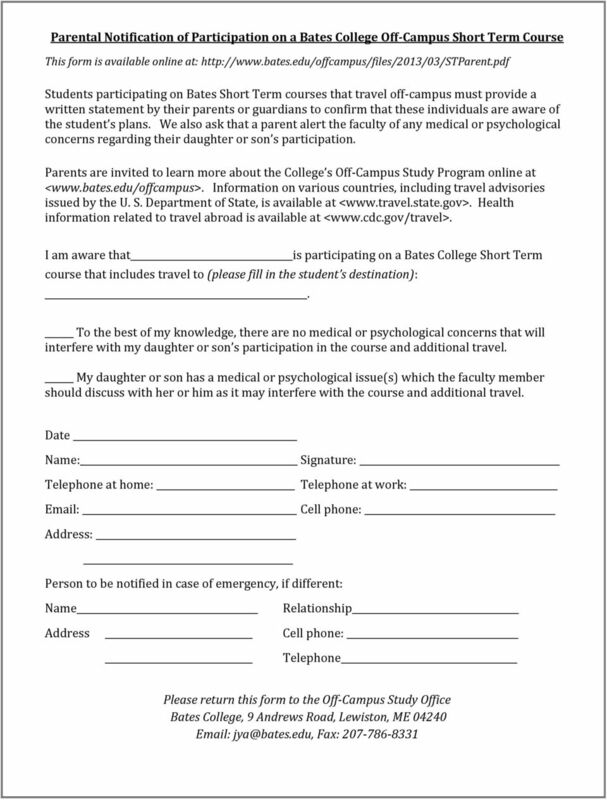 please attach photo Part I: Applicant Information Eighth Graders Israel Experience May 7-19- 2014 APPLICATION Applicant's name (As appears on passport) Last first middle what do you want to be called? 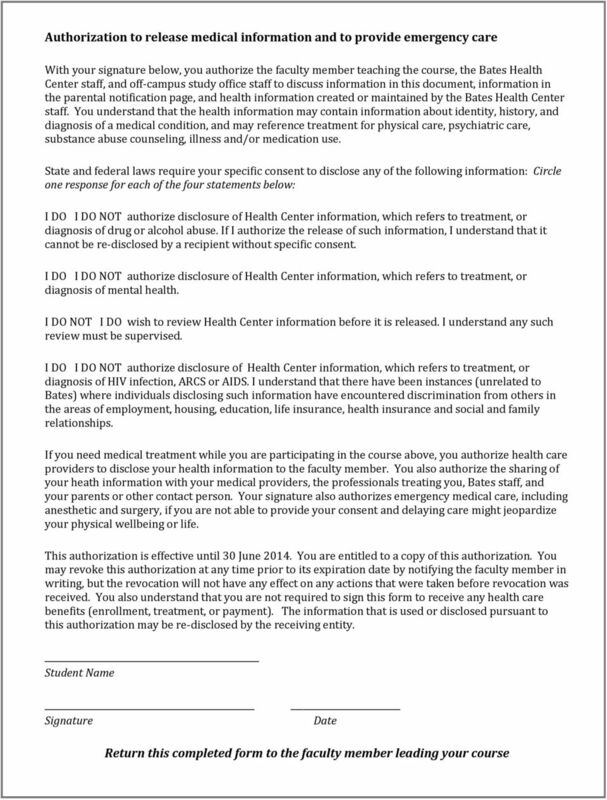 UALR Sports Medicine PLEASE READ AND FOLLOW ACCORDINGLY Dear Parent or Guardian: Enclosed is important information regarding athletic accident insurance that requires your immediate attention and response. 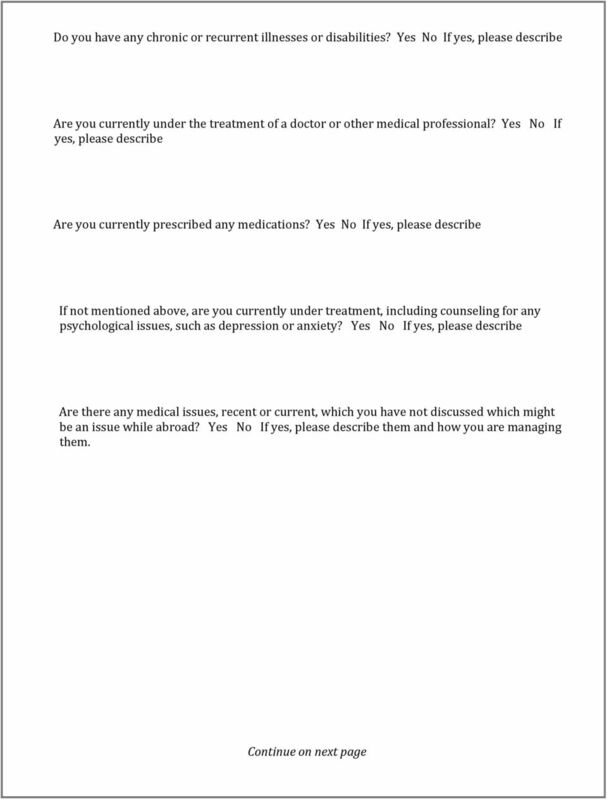 Psychiatric Consultants of Atlanta, P.C. 1835 Savoy Drive Suite 101 Atlanta, Georgia 30341 Phone: 770-234-0981 Fax: 770-234-0252 www.pcatl. 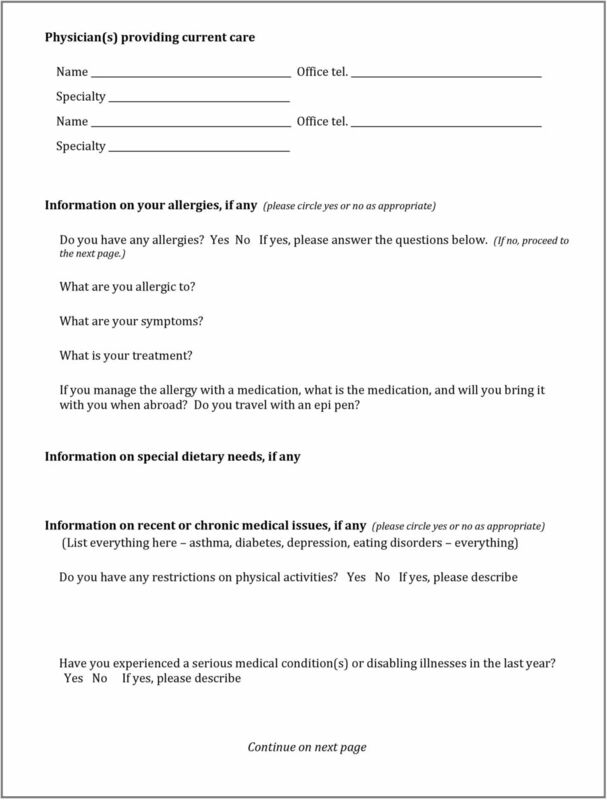 Schools must maintain up-to-date information on any student who has a medical condition that may require emergency care at school. Sincerely, the staff at NVCC. James H. Bramson, Psy.D., LCSW Licensed Clinical Psychologist (PSY-19459) Psychological & Organizational Solutions, Inc.